Peptide-based medication is the fastest type of drug in development and brings so much to medicine, and we think their growth will be cultivated in the integrative medicine space. 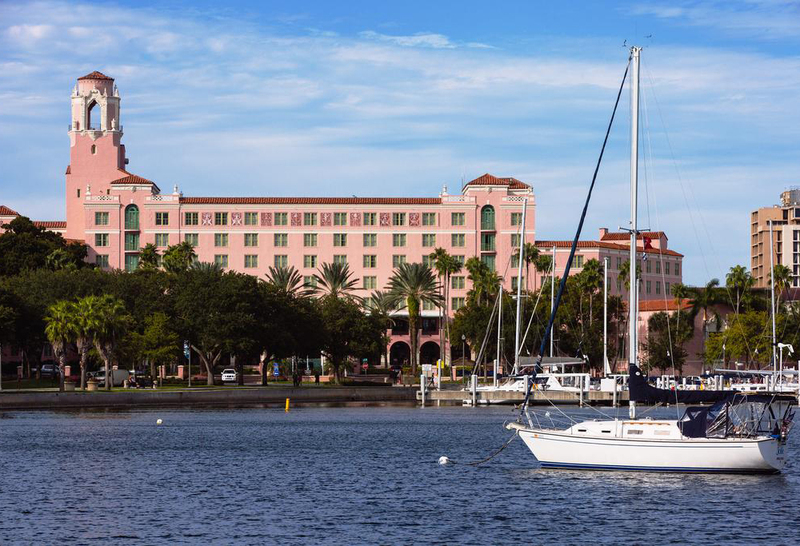 Join us August 9th - 10th, 2019 for our 2nd Annual Peptide Society Conference at the historic Vinoy Renaissance St. Petersburg Resort & Golf Club. With your attendance at our upcoming conference, you will solidify your place as a leader in this market and will help push and dictate how this information is used and implemented in clinical practice. Our 2nd Annual Conference will be led by some of the most renowned speakers in peptide-therapy, including Dr. William Seeds, the Chairman and Founder of the International Peptide Society. Topics to be discussed include implementing peptides into your practice, disease conditions, new peptides in development, and so much more! Early Bird Member tickets are available now through June 15th, 2019. Tckets are now available to both members and non-members at the standard early bird price through June 15th. Please contact support@peptidesociety.org for student and staff pricing. *Savings calculated from non-member full price. Become a member for 25% off conference tickets! Historic grandeur and contemporary convenience coexist in harmony at The Vinoy® Renaissance St. Petersburg Resort & Golf Club. You'll find their award-winning hotel in the vibrant downtown district of St. Pete, minutes from the crystal clear waters of St. Pete Beach, as well as Tropicana Field, Vinoy Park, and USF St. Petersburg. Settle in to intuitively designed rooms and suites boasting pillowtop bedding and plush robes; some also feature balconies with views of the water. Experience the many wonderful activities offered at their resort, from a tranquil on-site spa to a championship golf course and even a private marina. Outdoor enthusiasts can play a game of tennis, cruise the bay on a boat charter or simply relax and soak up the St. Pete sun at one of our pools.